Drake Construction Services, Inc. is dedicated in providing the wisdom and skill required to construct the best buildings for our customers. 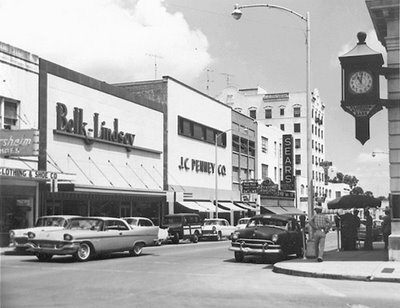 Holland Drake & his son, Kendall Drake, Owners, continue their family legacy of building in Central Florida since 1871. James E. Drake – In 1871 as President of the Gulf Railroad Company, built the 1st railroad line going south of Jacksonville to Eustis, FL. 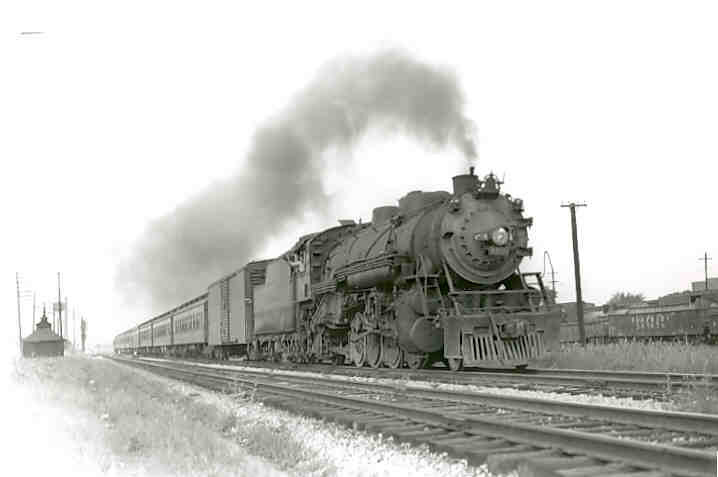 The “James E. Drake locomotive” was similar to that pictured. 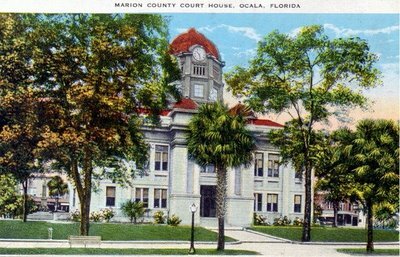 Trusten P. Drake, Jr. – In 1949 was appointed to the State Road Board and instrumental in bringing Ocala’s first four-lane highway, Pine Street. “Holland, Thanks for all of your help and hard work in building our family dream home. You did an outstanding job. We appreciate you honesty, integrity, and excellent attention to detail. It did not go un-noticed that you take lot of pride in your work and are willing to go the extra mile to get the job done right. It did not go un-noticed that you continually worked very hard to make sure that we were getting the best value for our money. Our financial interest and our budget were very important to you, but you made sure that a quality home was also a important factor as well. "……At the first meeting with Holland I knew that he was a different builder……. And Holland Drake has been true to his word. Holland put together a fantastic team of people in an architect, a designer and multiple suppliers and made sure we were all on the same page. As the leader of this team he was conscious that I wanted to be part of every step and to be involved in making this home unique to our family. He listened to me, something that I value in a builder above all else. Not only that, but it became very obvious to me of his talent and expertise when I saw him researching on every detail of the home. He made sure we got the best quality at the best rate that I was within budget or under. No detail was sacrificed and I attribute that to Holland taking such pride in his work. And the end result? It has exceeded Ron and my own expectations. It is our dream home, everything that we wanted and more. ……………………………..
We have had the privilege of building 9 homes in our journey of life and I would have to say that this was the best building experience we have ever had. We would recommend Holland Drake to anyone looking to build. He gives you 110% and his heart is evident in his work. Thank you so much Holland for sharing your passion with us and for helping us create our dream home." “Dear Holland: On behalf of the Board of Paradise Point Villas & Condominiums (PPVCA) I am pleased to write this letter to thank you for the rebuilding of many of the units damaged by the floods occurring during Hurricane Hermine on September 2, 2016. “Holland, I am very pleased with the quality work and timeliness of the reconstruction your company did at Paradise Point Villas Condominiums in Crystal River. Your company performed the reconstruction on fifteen different units, and work began the last week in October. Many units were completed by early January, and all units were completed by early March. 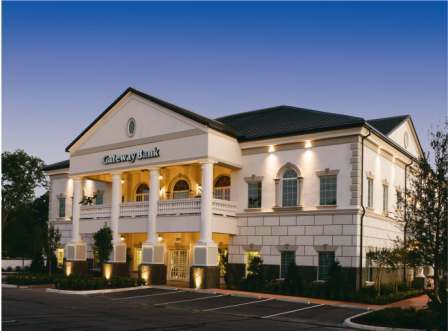 “… design-build also allows for immediate attention when problems arise. When I was dissatisfied with the final exterior painting, I went directly to Holland to discuss alternatives. 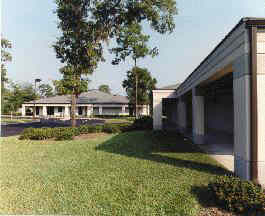 “...for your participation in developing the new Ocala Family Medical Center. Sharon Glassman especially wanted to thank you for your individual attention and professionalism in completing her building on time and within the agreed upon budget”. Henry A. Ehlers, Bruno-Ehlers Enterprises, Inc.
“Holland, thanks again, bunches , for making our dream home come true!" 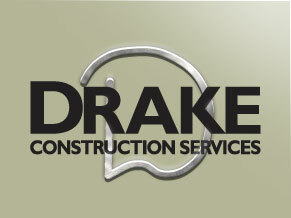 Drake Construction Services, Inc. provides the knowledge and experience needed to assure that each client receives the best building in accordance with their priorities. We assure innovation is brought to the forefront with each new project to assure that excellence in building construction is a continued family tradition.